As Valentine’s Day is quickly approaching, there is always going to be a few (including myself) that literally have NO IDEA what to get for their partner. 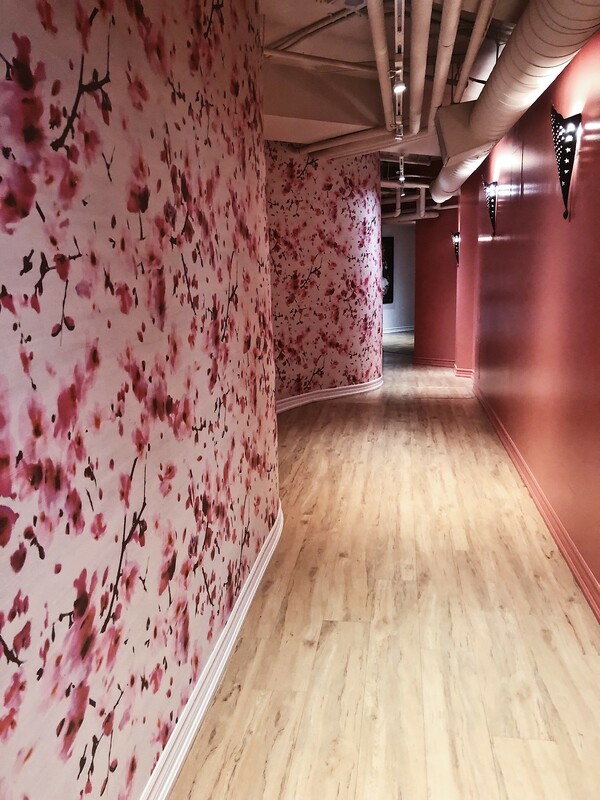 In this blog post, I’m sharing my favourite downtown Toronto spa – kind of a hidden gem that I’ve been keeping to myself for a little while now. 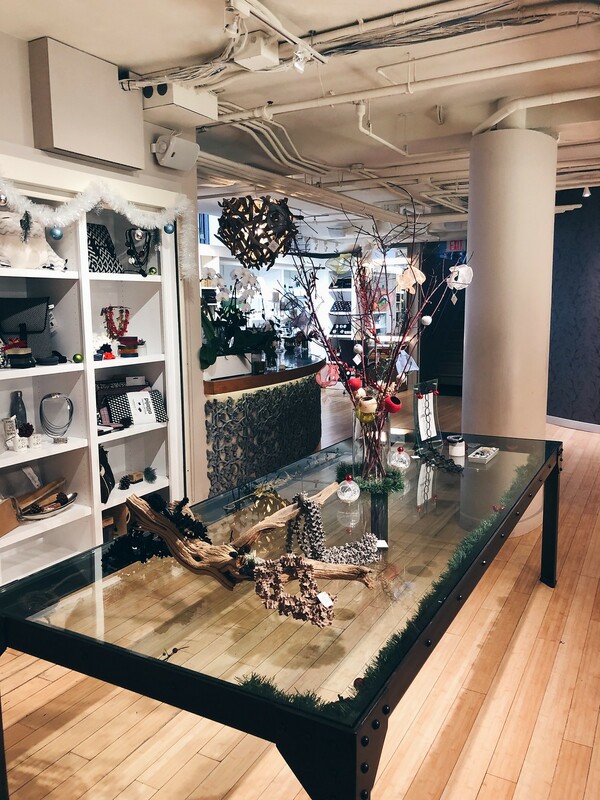 Whether you celebrate Valentine’s day or not, or you’re celebrating with girlfriends, family or loved ones, I think a visit to Sweet Grass Spa is the ultimate getaway any day! 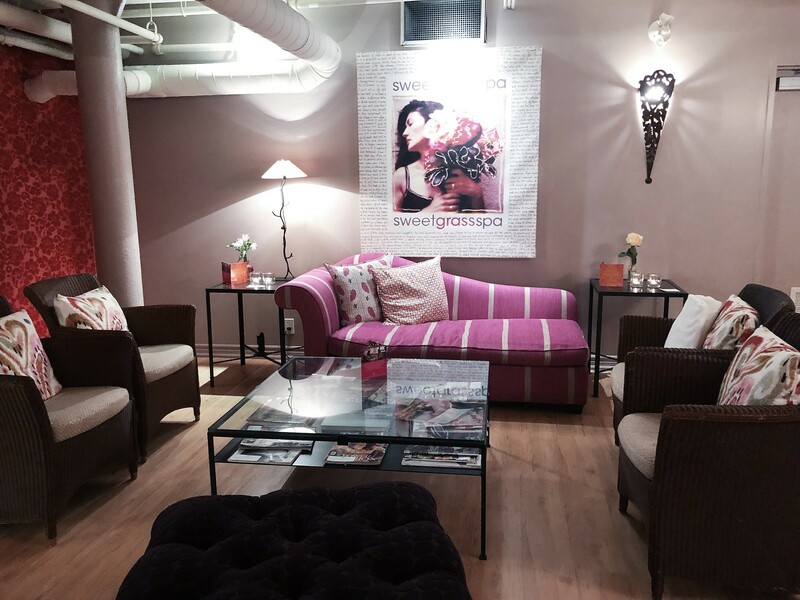 Tucked away in the lower level of the quaint street of Queen Street East, Sweet Grass Spa is an all women’s spa. 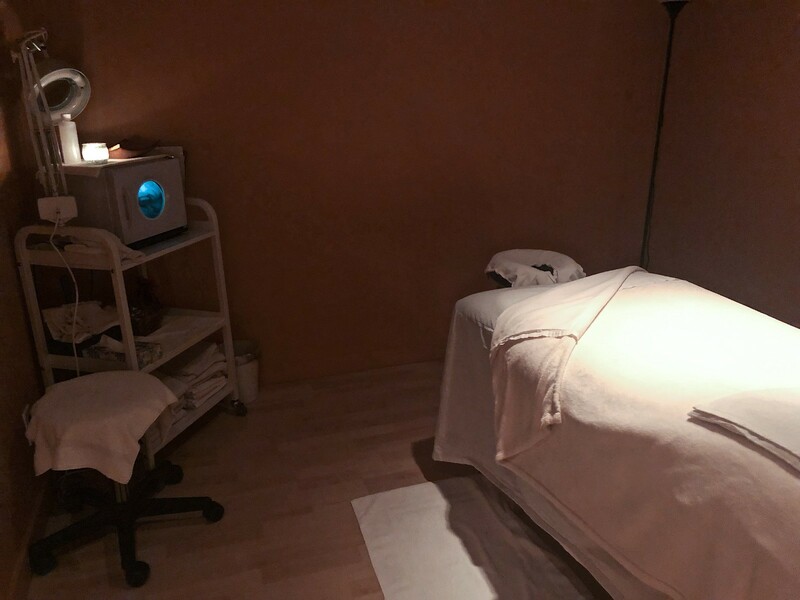 I found Sweet Grass Spa online after looking through spas after spas that didn’t have that “hotel” price point – and voila! I finally found a place that I could afford and best of all, this place comes with free hydrotherapy access with any spa service over $100. 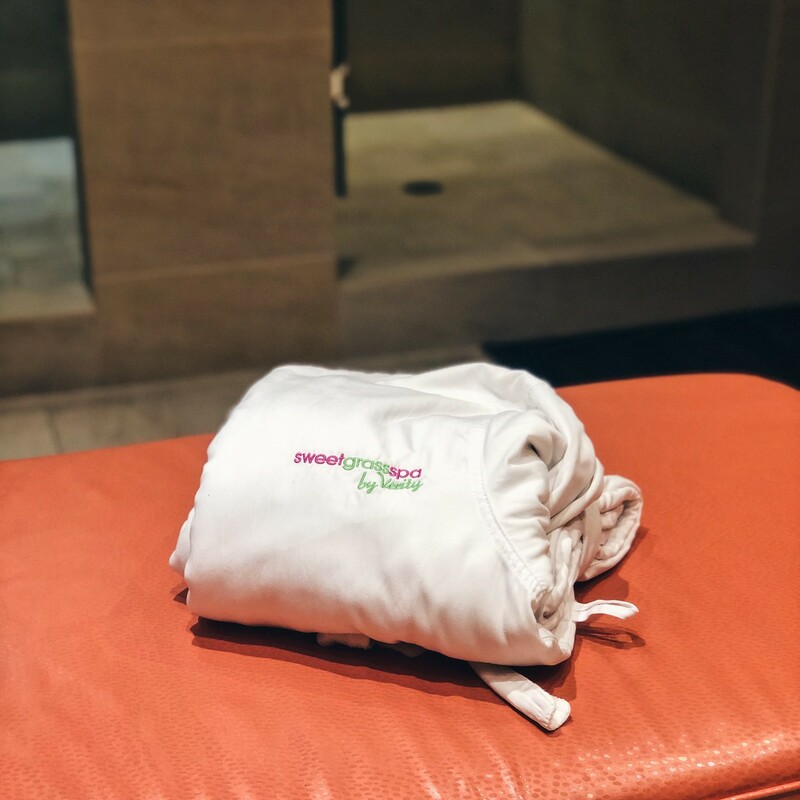 I know that probably sounds like a lot of money, but relatively speaking, a lot of other spas in downtown Toronto will cost you a leg and a arm to use their hydrotherapy in addition to any spa service! 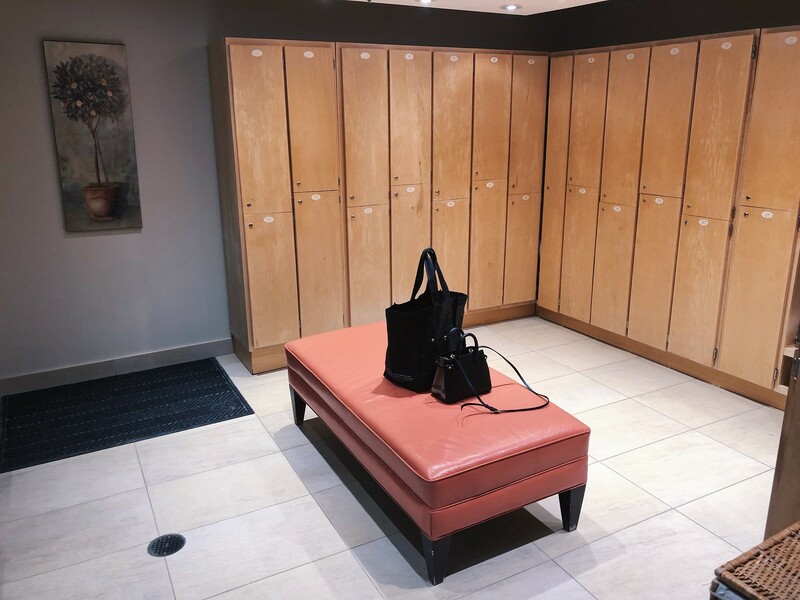 Sweetgrass spa provides free robes, slippers and lockers. The changeroom has 3 large showers, blow dryers, hair straighteners etc. – pretty much everything that you need (minus make up bag). I opted for a 45 minute swedish massage and it was one of the best I’ve had in the city. Tarilyn put me to sleep within the first 10 minutes and that never happens! The pressure was perfect and I felt so incredibly relaxed walking out of that massage. 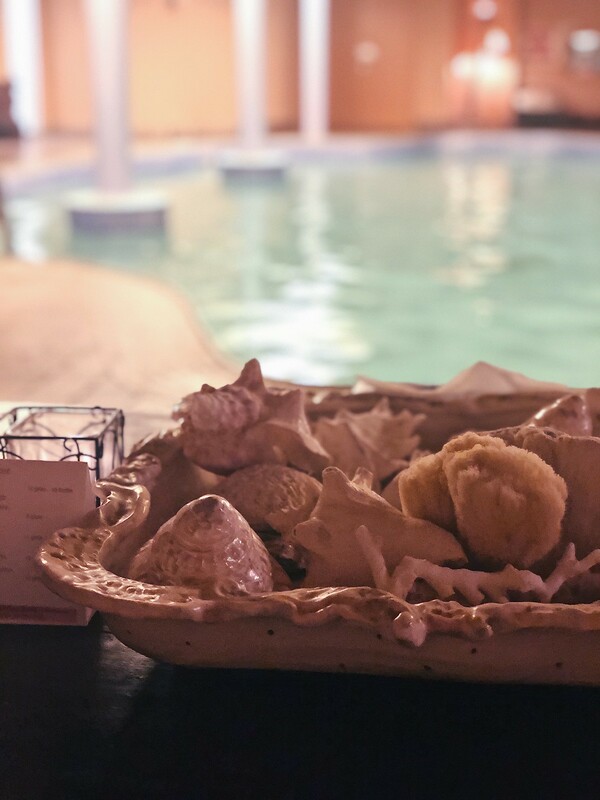 We spent a fair bit of time enjoying their chlorine free swimming pool and dipped ourselves in the jacuzzi both before and after the massage. There is a relaxing area where staff will offer you beverages & also a menu if you prefer something more specific. 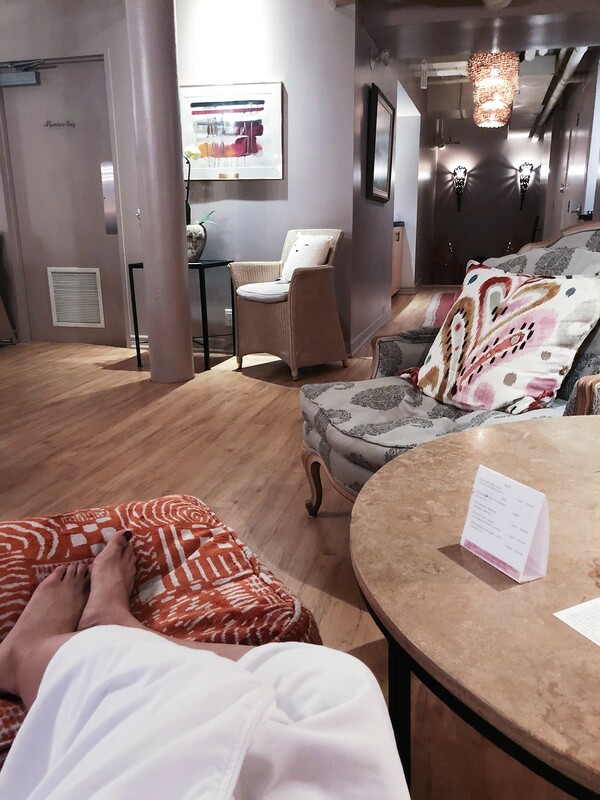 Sweetgrass Spa is one of my getaway spots with a fair price point! 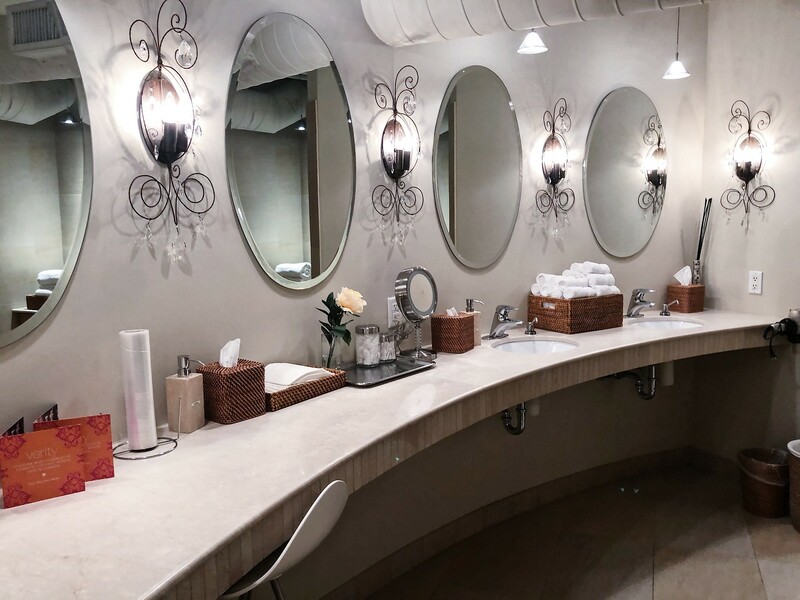 If you’re looking for a massage alone, this place may be on the pricier end but if you’re looking to enjoy the hydrotherapy treatment along with spa services or even looking for something to do with a few girlfriends, I do highly recommend this hidden gem. Previous Post A Valentine’s Day Cake he/she should bring home!